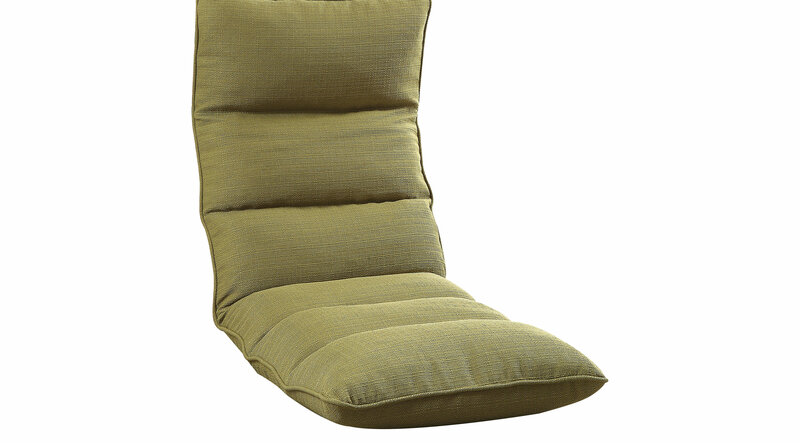 The Alfie green gaming lounge chair will enhance your gaming experience with a fully padded seat and back, plus a metal frame that can be set at different angles, adding hours of comfort. This chair can adjust to a flat position and used as a bed lounge. Perfect for game rooms, living rooms, bedrooms or dorms.